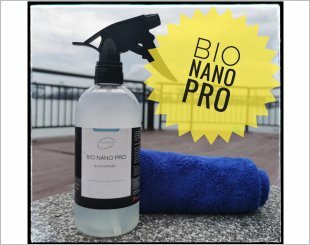 Bio Nano pro is an eco-friendly and environmental compliance product. 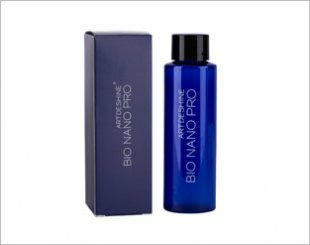 It contains Amino Siloxane and surfactants that is safe for everyday use. 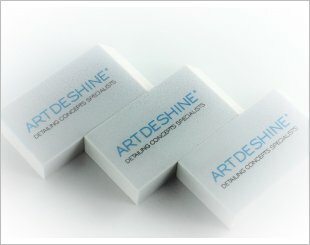 The Virtuous Pro forms an excellent cohesive bond and enhances gloss levels with prolonged durability. 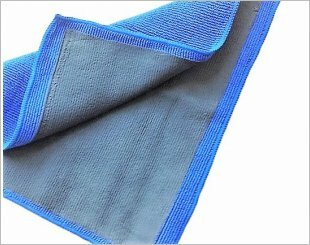 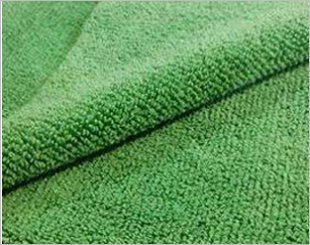 Highly absorbent 320 GSM Edgeless Micro Fiber Cloth. 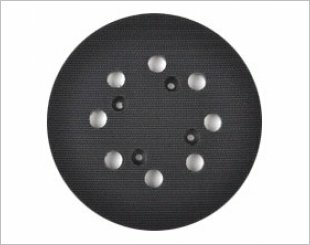 Well controlled balance and weight for vibration-free operation. 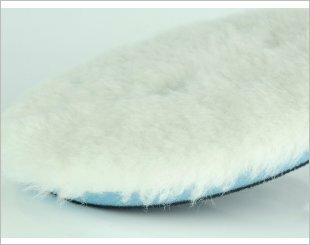 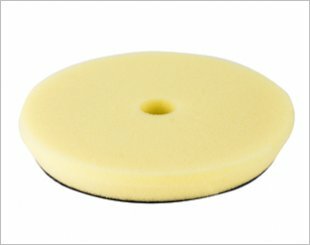 We usually use it with a wool pad, foam pad to improve the gloss finish. 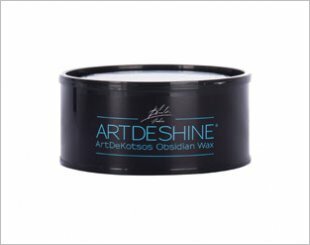 Reaches the tight corner with a better spread of Chemical Coating. 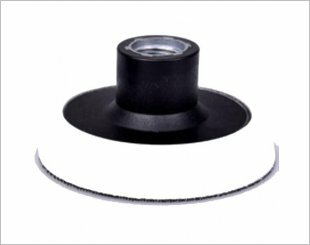 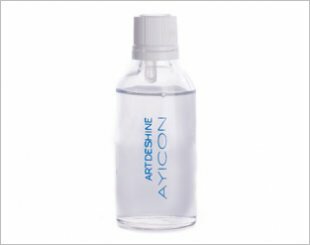 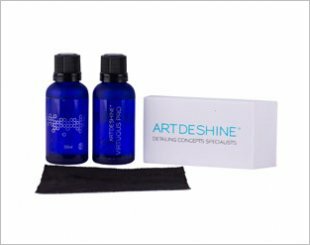 Effective against all contamination and is resistant to abrasion, chemicals, UV, wear and tear, watermarks, swirls and scratches. 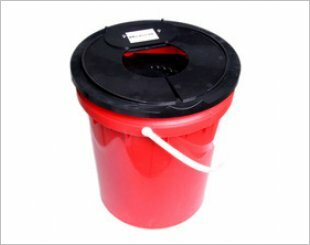 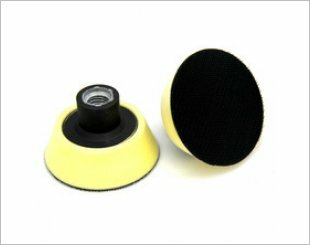 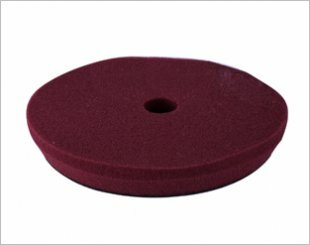 The Pad Washer is a completely enclosed pad washing system that cleans and dries used polishing pads.